More on the Luxor Three Shelf Stainless Steel Lightweight Cart L100S3 below. 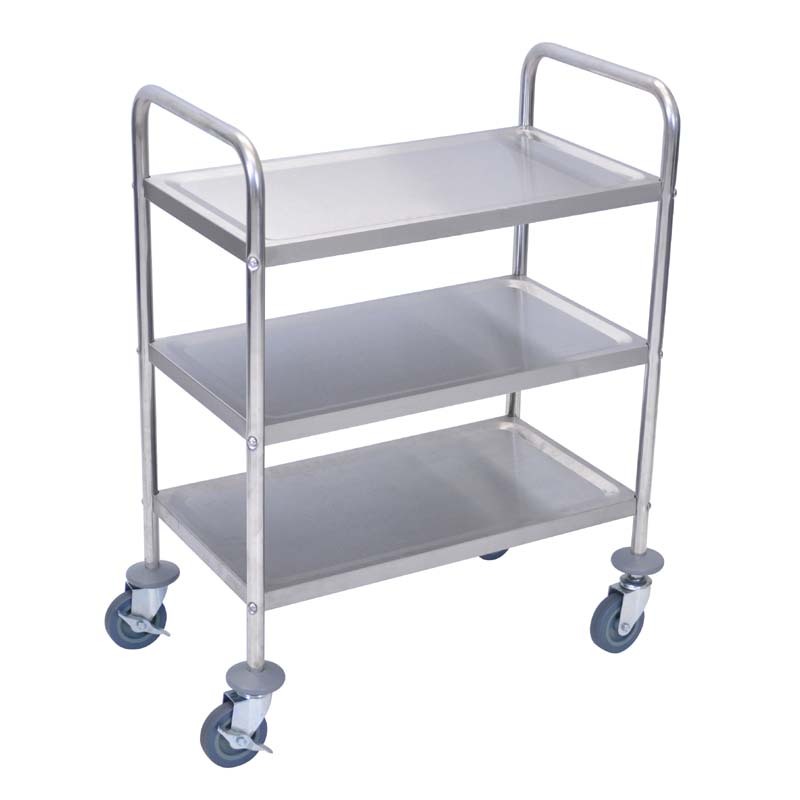 Luxor's L100S cart is a terrific solution for schools, hospitals or restaurants. Integrated steel push handles for easy mobility. 0.5" retaining lips on each shelf.